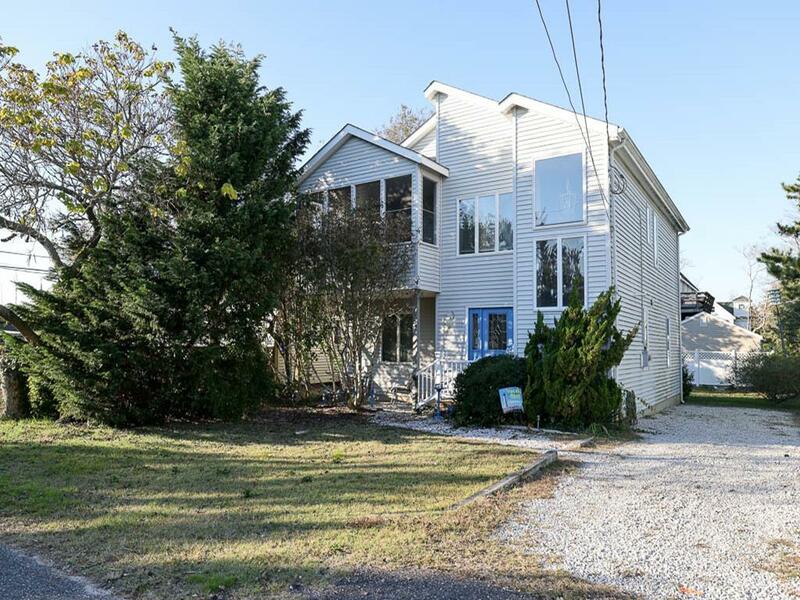 Cape May Point beauty. 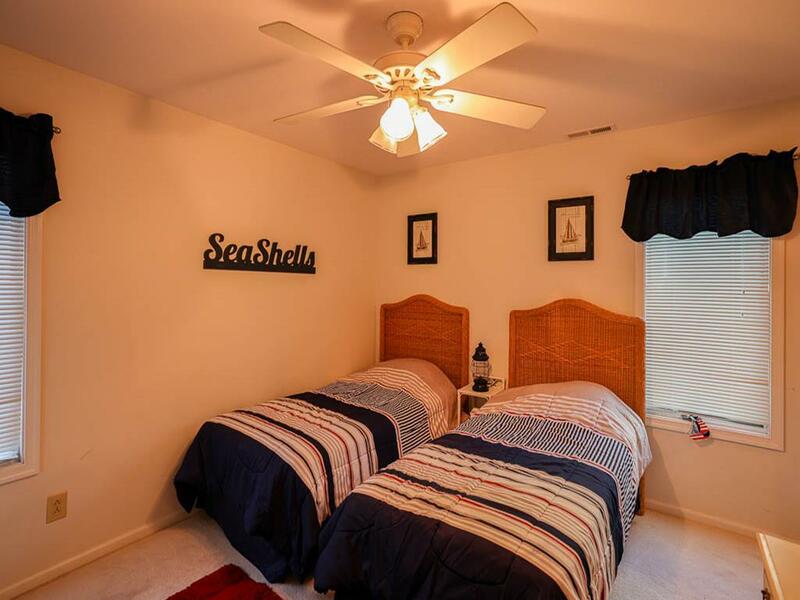 Enjoy stunning sunsets and a private yard. 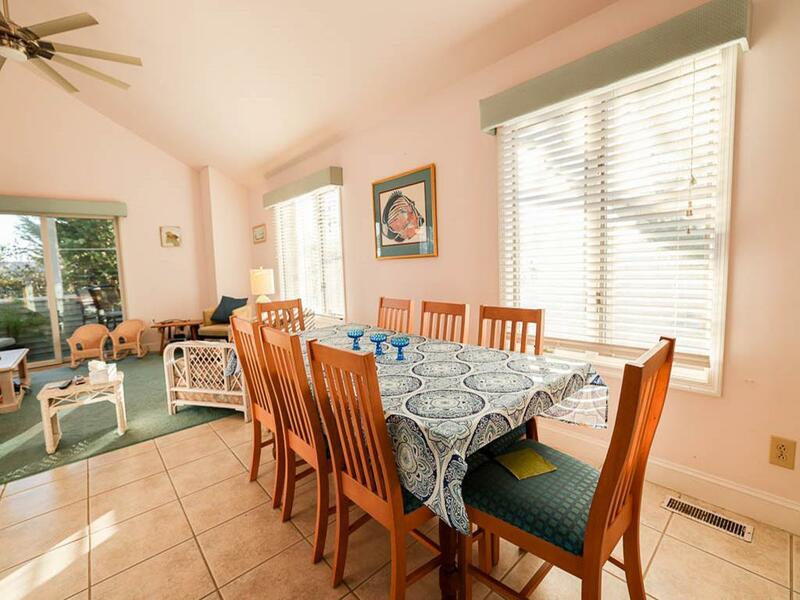 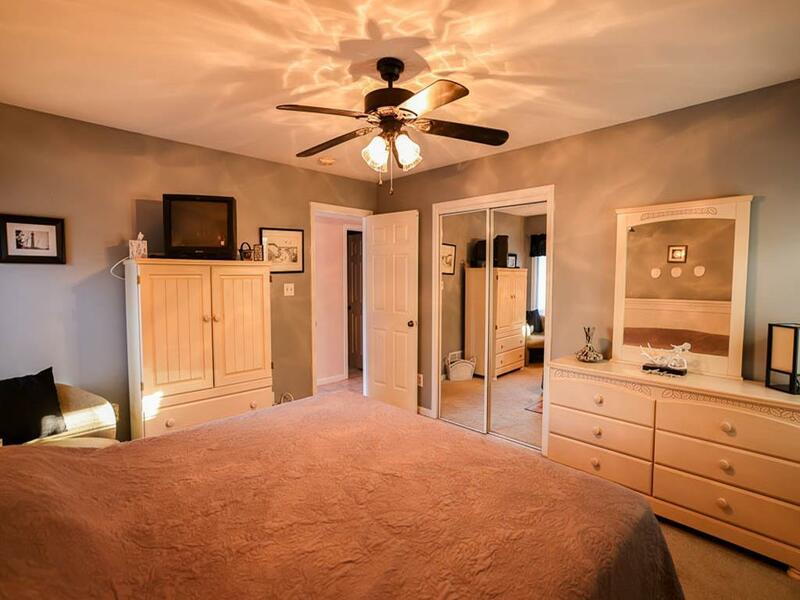 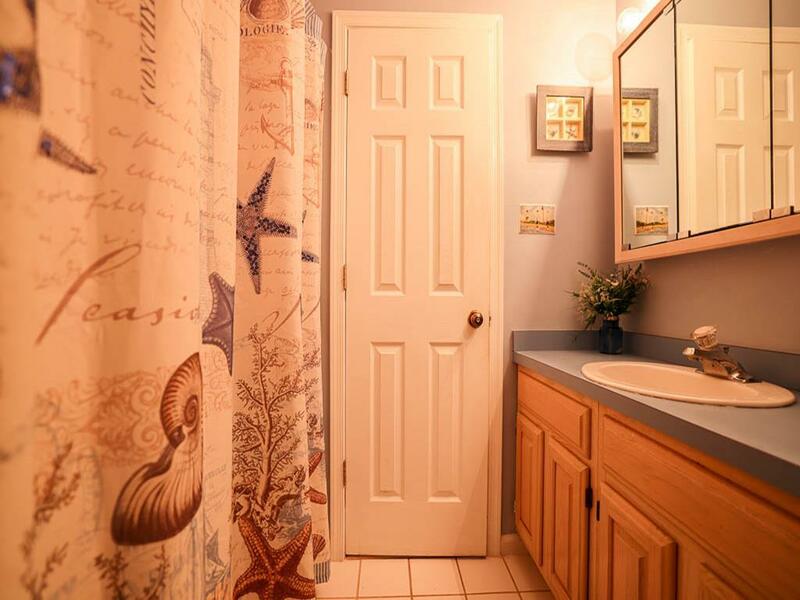 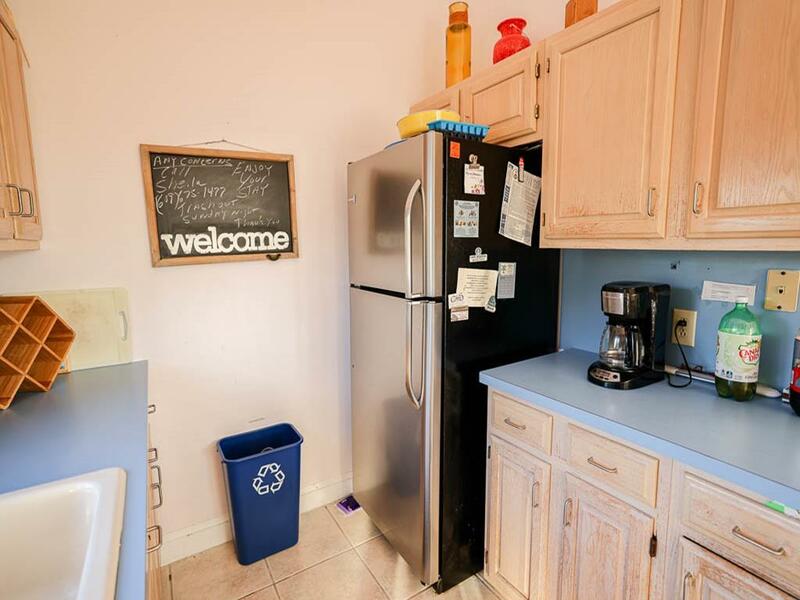 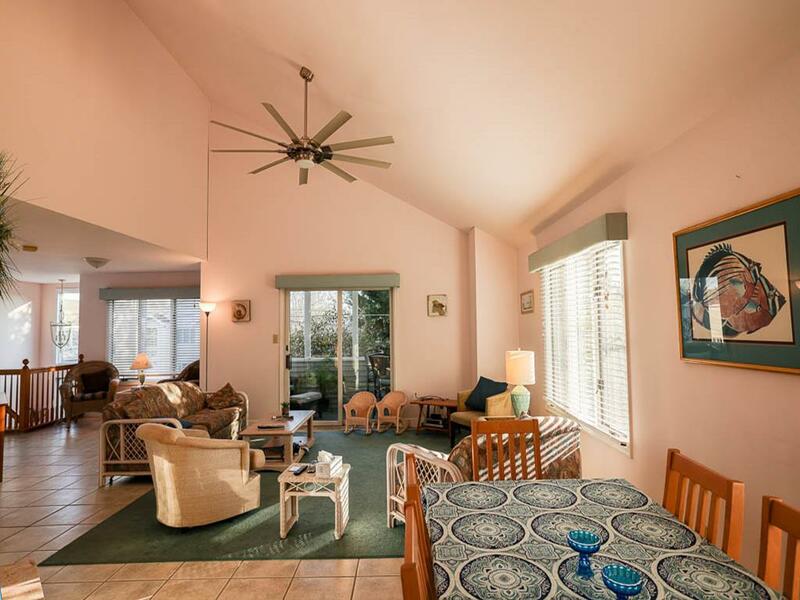 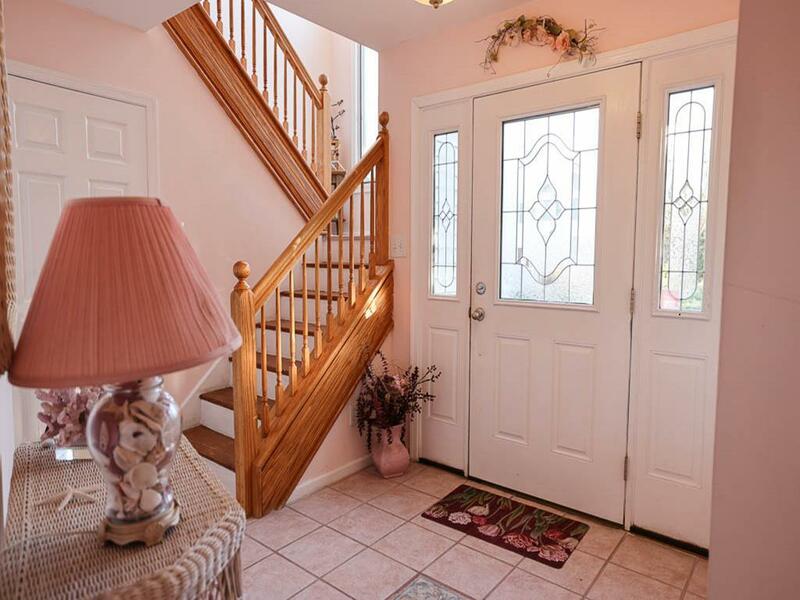 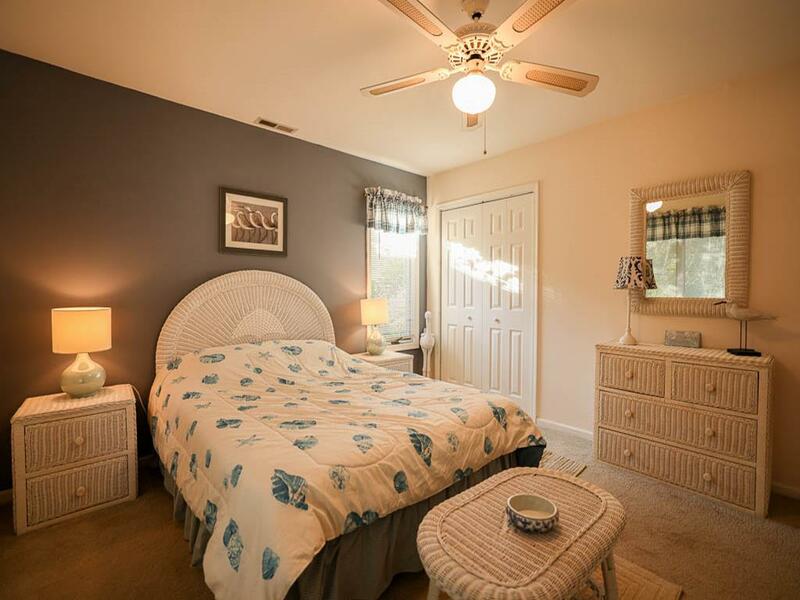 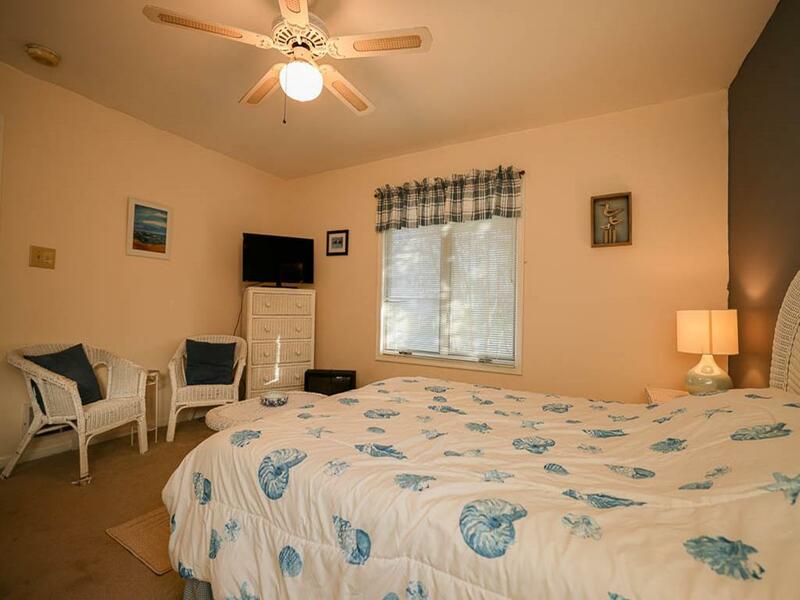 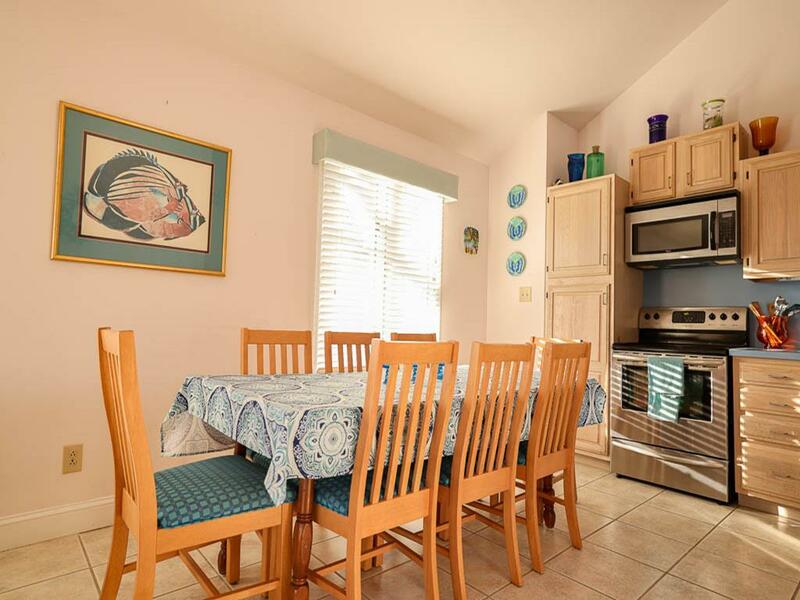 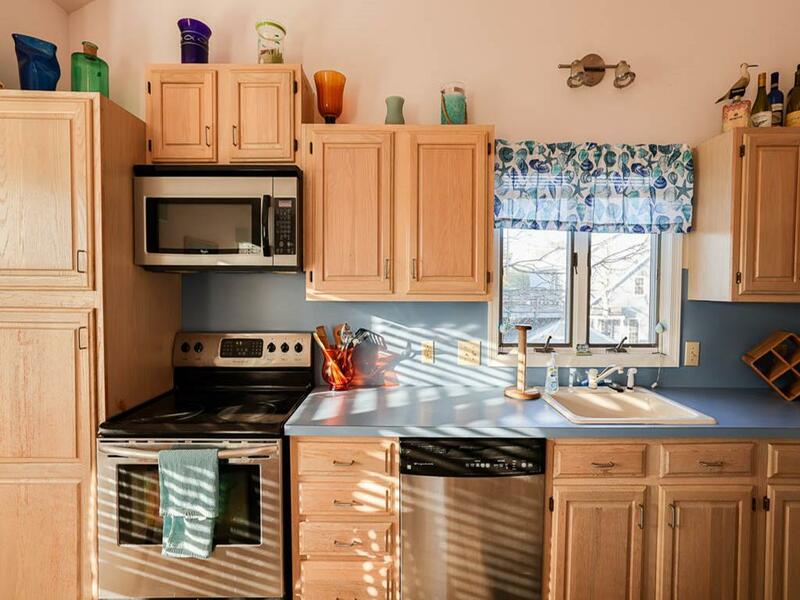 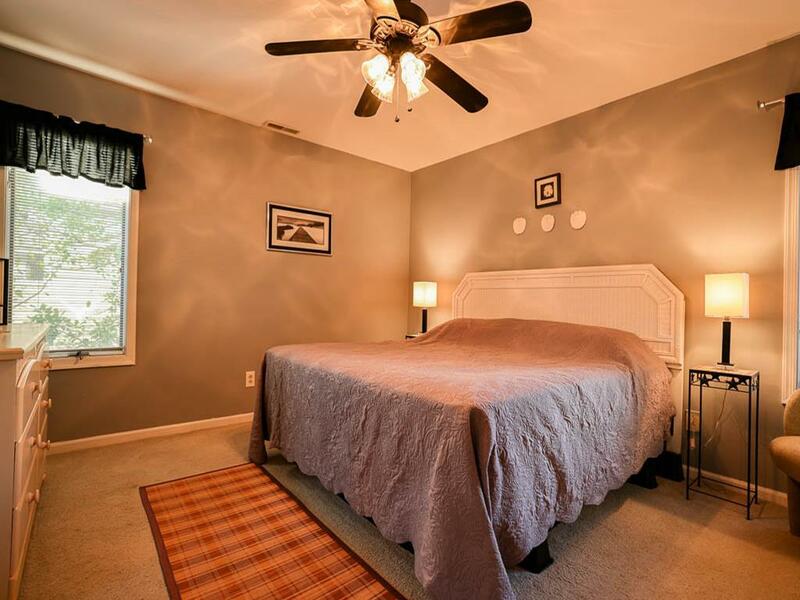 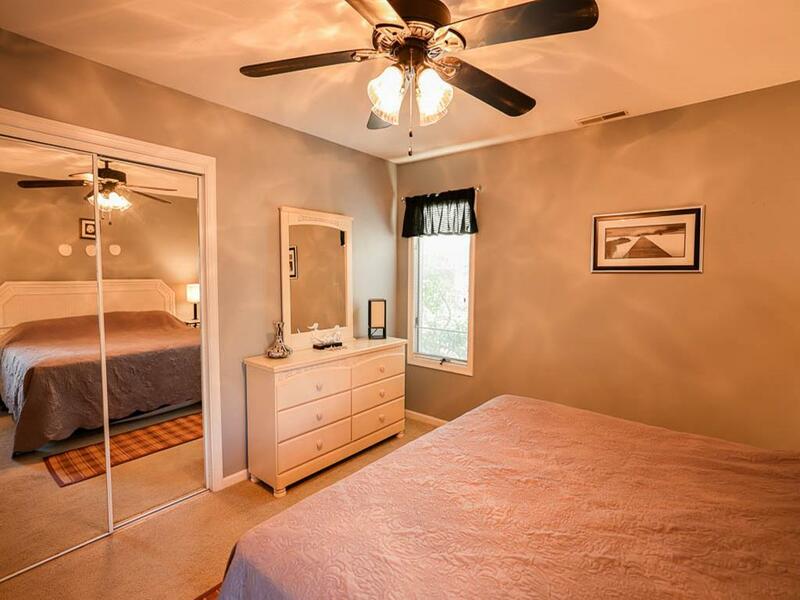 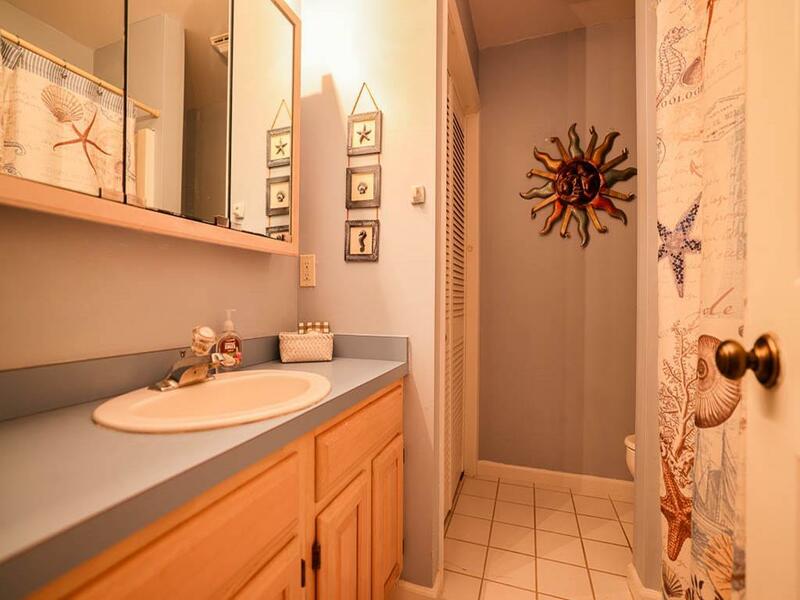 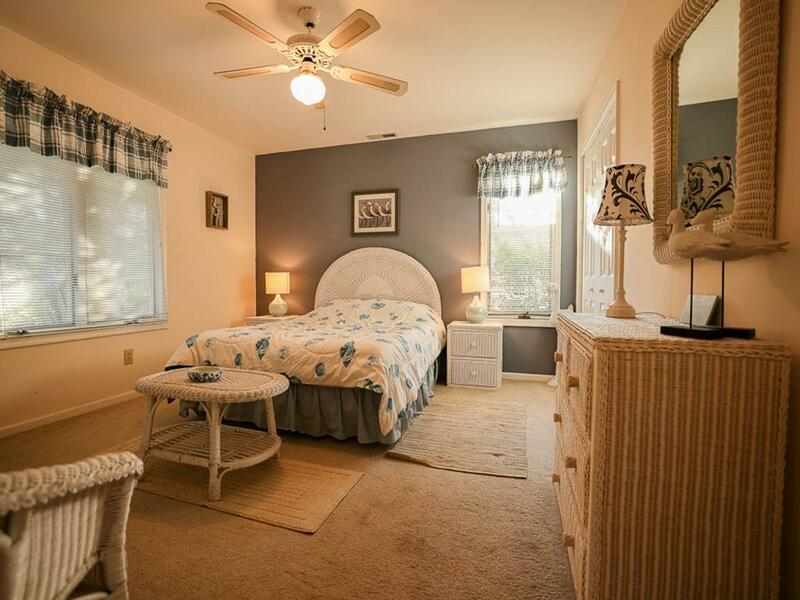 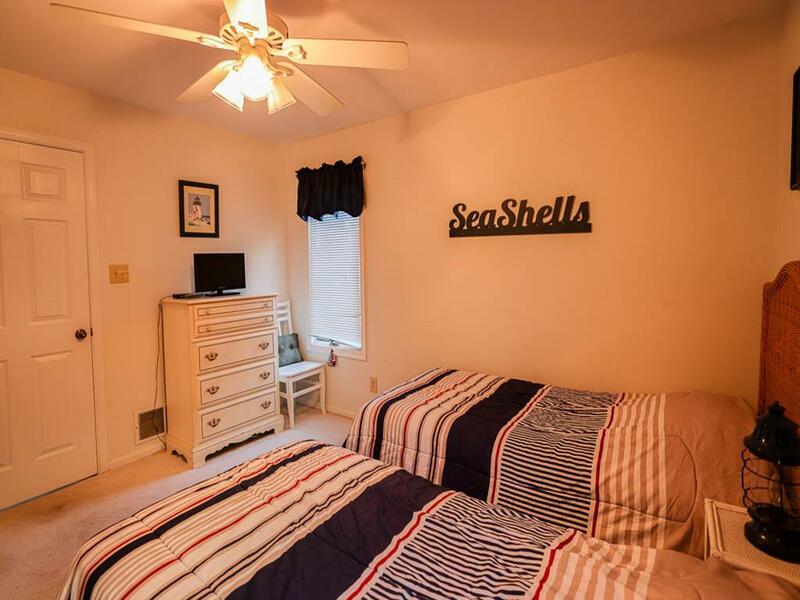 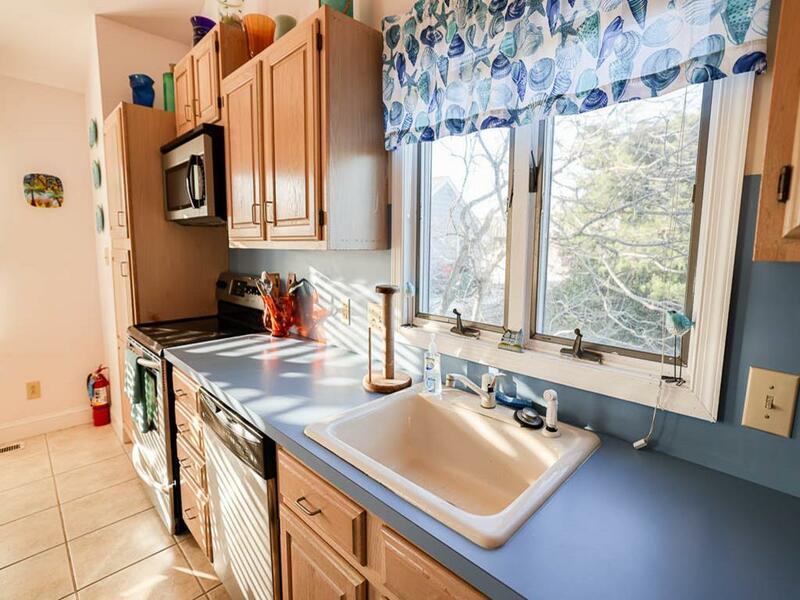 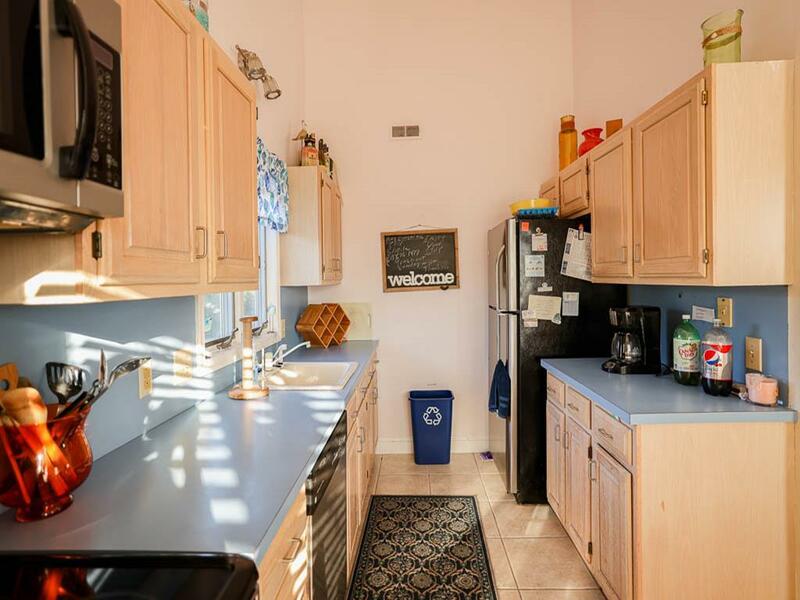 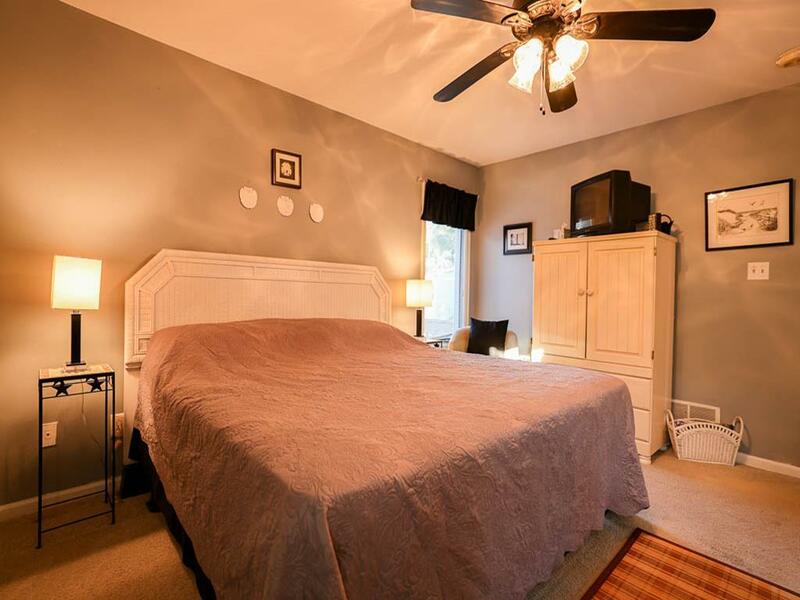 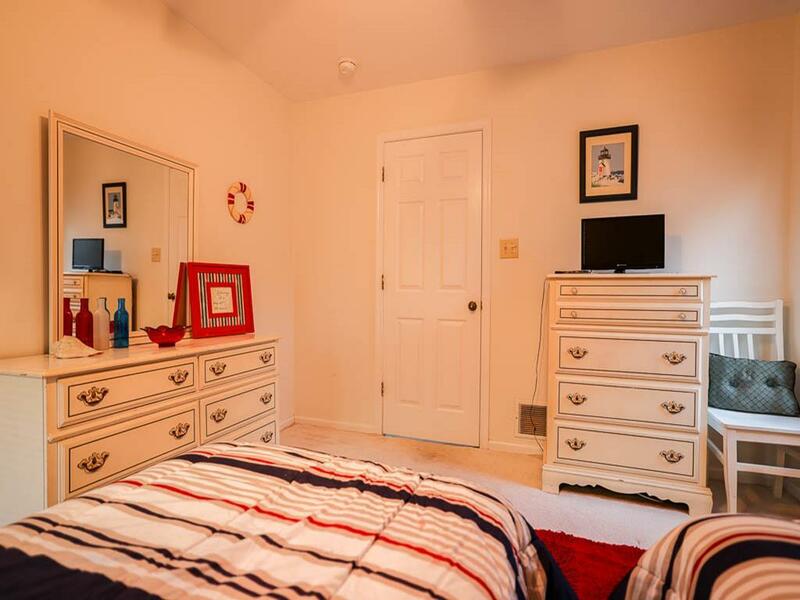 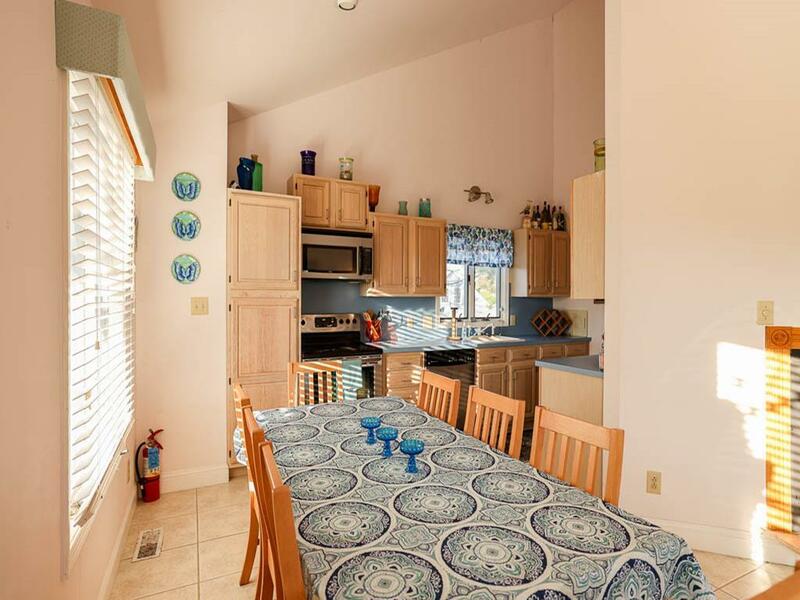 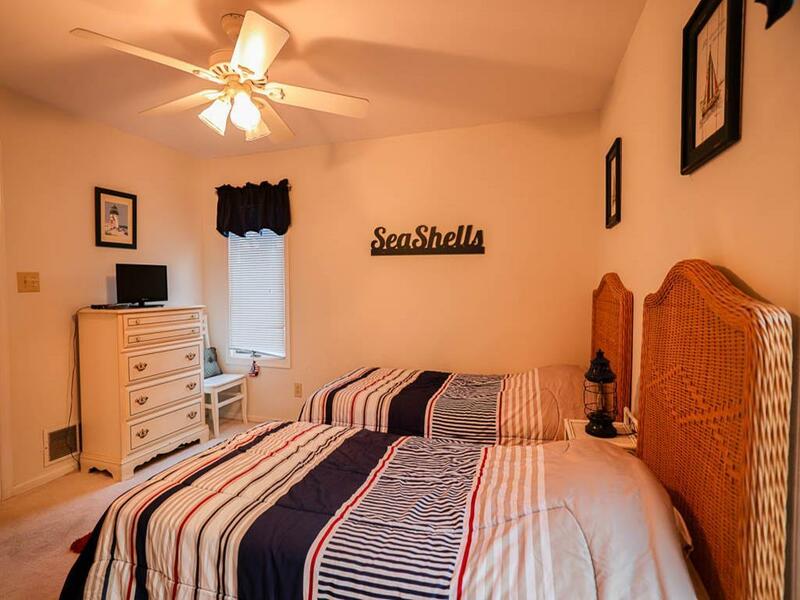 4 bedrooms 2 baths sleeps 8 with all the amenities you could need for the perfect Cape May vacation.